3 ways to start off on your New Years Resolutions with Indo Board! 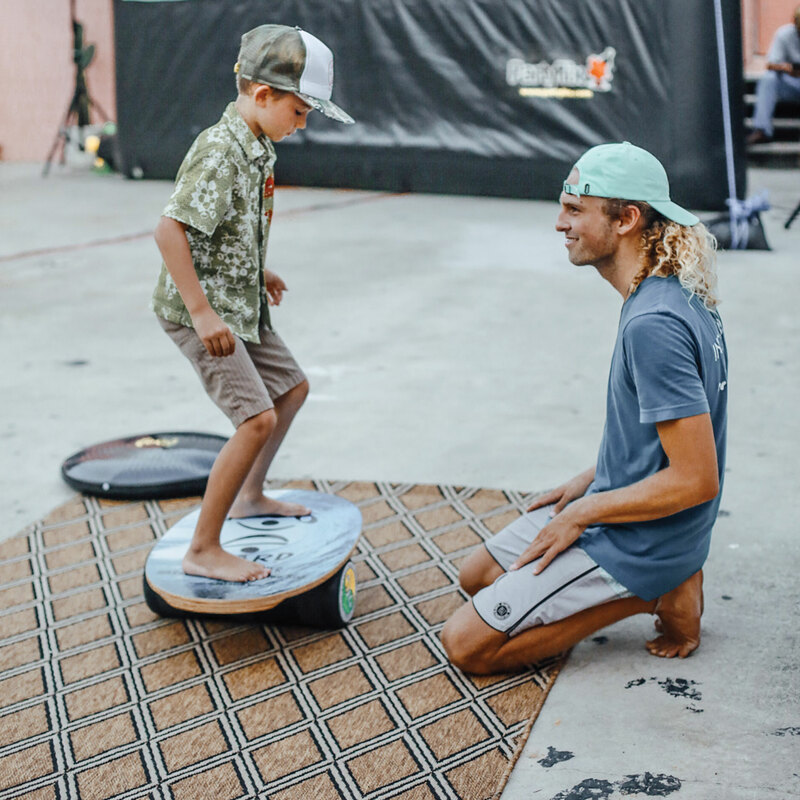 You can start your year off right and tackle those New Years Resolutions with the Indo Board Balance Board. The easiest way of making your resolutions pay off with the Indo Board is to simply start using it! The journey to getting fit with the help of the Indo Board starts with working on your core strength. Indo Board Man demonstrates the basics in this video. The easiest way to start out with the roller is to hold on to something like a counter, couch, or chair and practice not letting the deck touch the ground. It will take a little time to get used to the motion but you are already getting a work out! The learning curve is usually very quick and lots of FUN. Use your Indo FLO at your desk. Don’t have a lot of free time to exercise? Stuck at the office long hours? Why not bring your Indo Board Balance Board and IndoFLO cushion to the office! Indo Board Man stands on the Indo Rocker FLO while he attends to the daily operations of Indo Board. You can start by standing on the IndoFLO for a few minutes out of every hour. Maybe try standing while you do a specific task like checking emails or on a conference call. The IndoFLO makes getting a workout in the office a snap! You will burn up to 120 extra calories an hour as well as improve your overall posture and realize increased productivity. Once you are able to keep the board from touching the ground, go to the next step! Add more difficulty. Grab some barbells or a kettle bell and do some lifts while on your board. 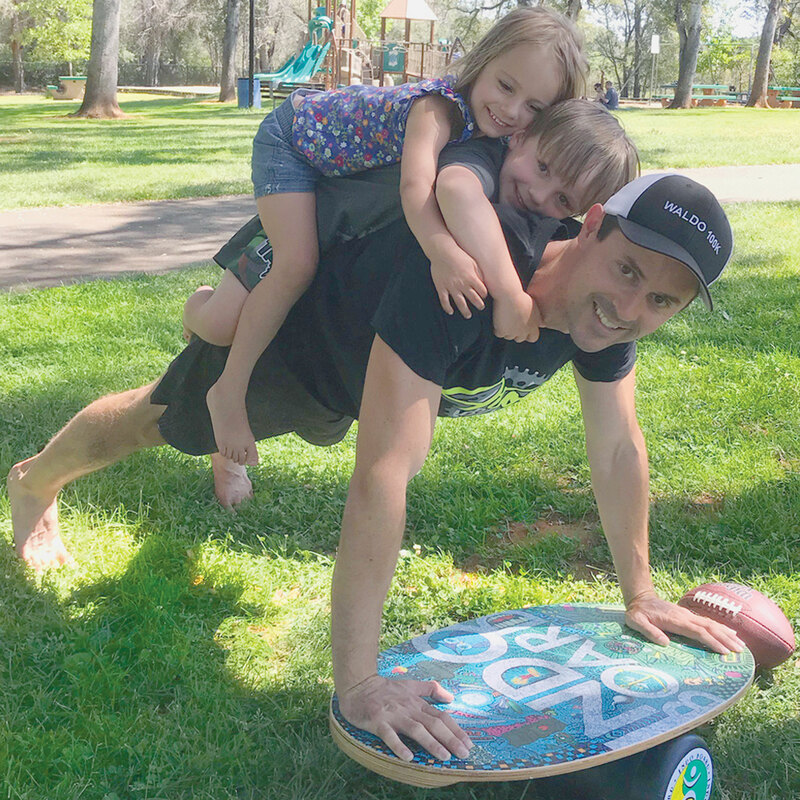 Below are several examples of exercises you can do with weights on an Indo Board Balance Board. Also don’t forget to do pushups and planks for an excellent upper body workout! Remember Life is all about Balance! 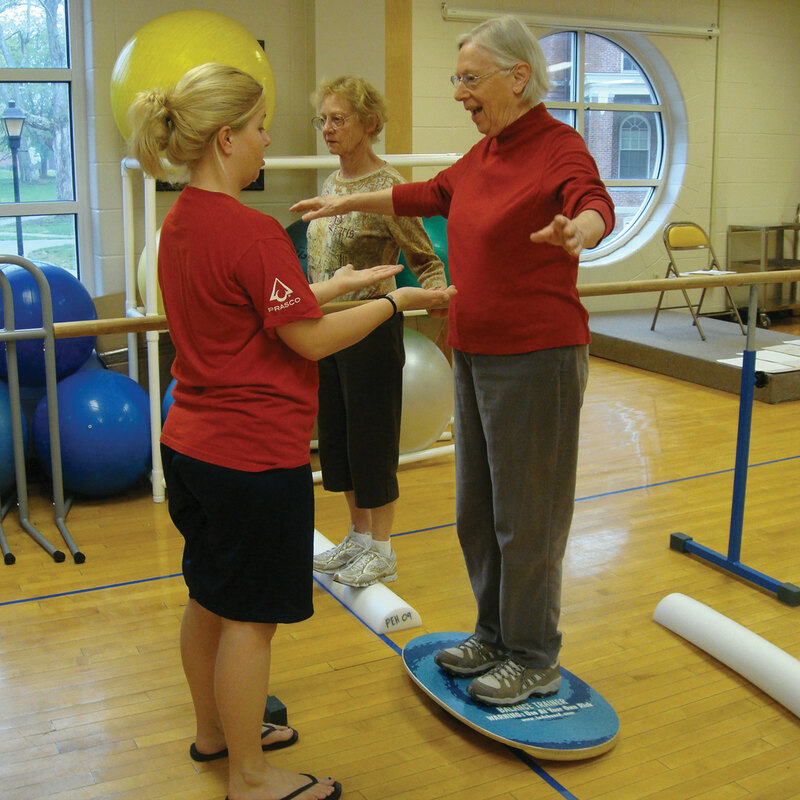 We’re all about balance, core strength and having the most fun! How stable can you be while balancing on your Indo Board? Indo Board founder Hunter Joslin took the Indo Board Original over to the Pullsh Athletic booth at the 2011 ISPO trade show in Germany. Needless to say Hunter blew some minds with this entirely new take on rope workouts.